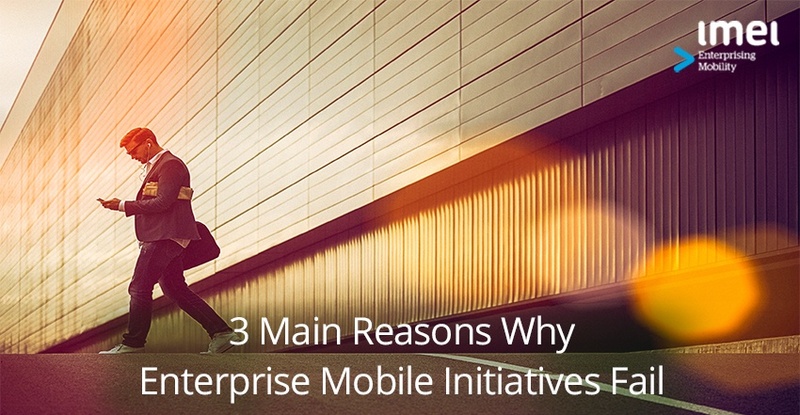 Organisations with a solid enterprise mobility strategy significantly improve the way they do business. 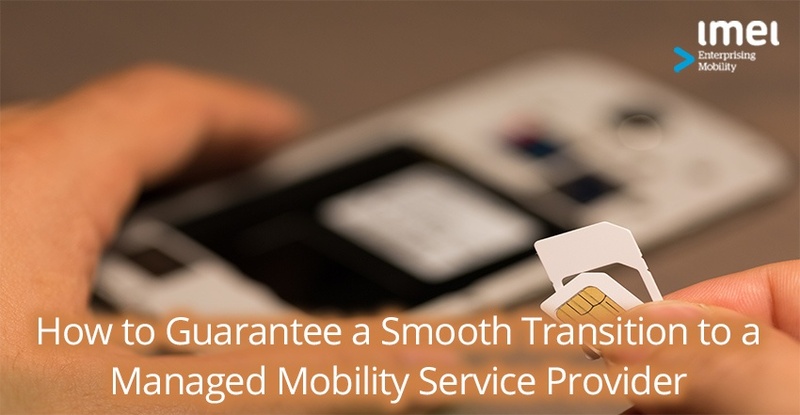 Starting out with a new managed mobility service provider (MMSP) gives you the opportunity to take a fresh look at your mobile technology. 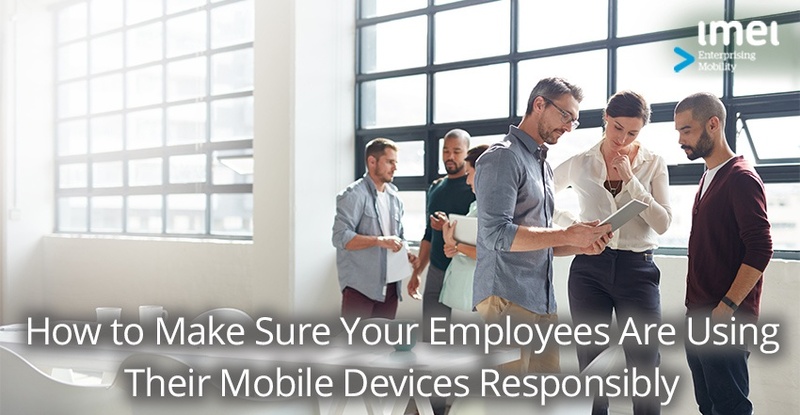 Enterprise mobility is about more than just equipping your employees with smartphones and tablets so they can work on the go. 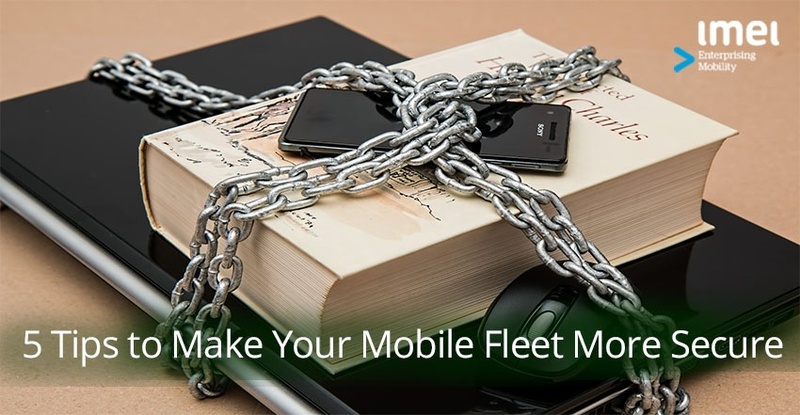 Now, more than ever, you need a strategy in place to secure your mobile workspace from the growing threat of mobile cyber-attacks, IP and corporate information breeches.